Welcome! 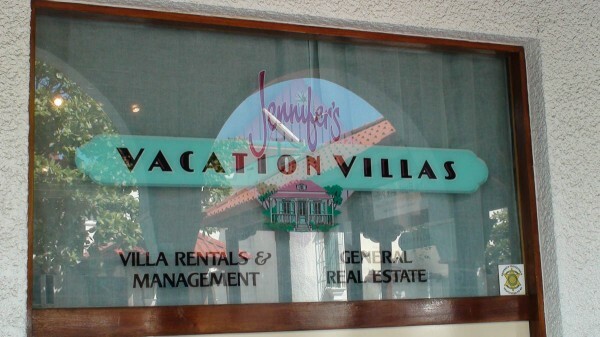 Jennifer’s Vacation Villas is a licensed management, real estate and villa rental company specializing in the rental of luxurious private villas and condos on both French and Dutch St. Maarten. Our proprietor, Jennifer, is a New Yorker who has been residing in St. Maarten for 40 years and whose goal is to provide our guests with personal attention and to ensure that your vacation is a memorable one. Jennifer’s Vacation Villas also does Weddings, Private Events, and any additional services including massages, boat trips, and private catering. 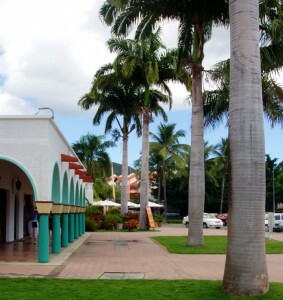 Our aim is to make your vacation stay as comfortable, accommodating, and easy going as possible! After all we are in Paradise!